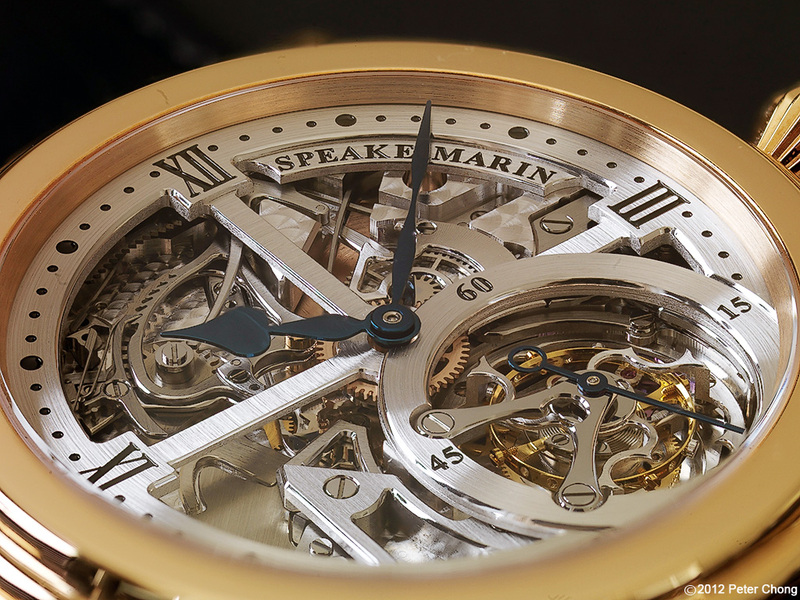 Watchscapes: High Resolution Photography by Peter Chong: Do you Speake-Marin? 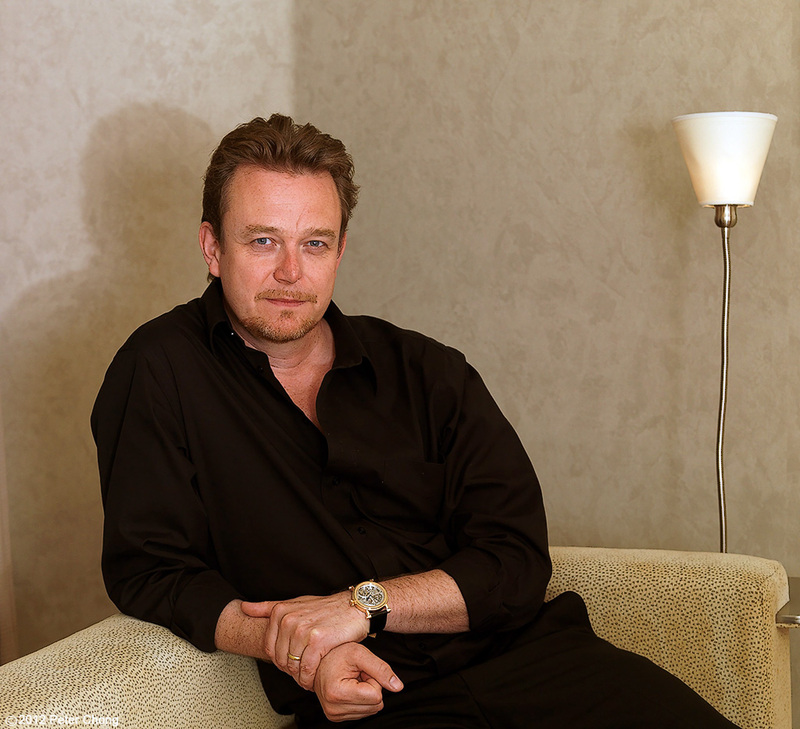 Peter Speake-Marin...one of the few English watchmakers living and working in Switzerland. I have known Peter for perhaps 10 years, since he was starting out as an independent watchmaker. He cut his teeth in Renaud et Papi and at one of the great London vintage retailer's restoration atelier. He was recently in Singapore to showcase his latest collection. I met up with him to photograph the iconic new piece. Peter's work is classic. The design, the attention to detail, the finishing are first rate. I show today, just two photographs, but I feel these 2 images speak volumes of Speake-Marin as a master watchmaker and an arbiter of taste. Send me an email for a copy of this image in wallpaper 1920pixels wide. The dial is cutout, skeletonized to only retain the essential structural elements to support the dial, and reveals the intricate, and very beautiful movement within. The effect of the cutout dial makes this a very special watch. 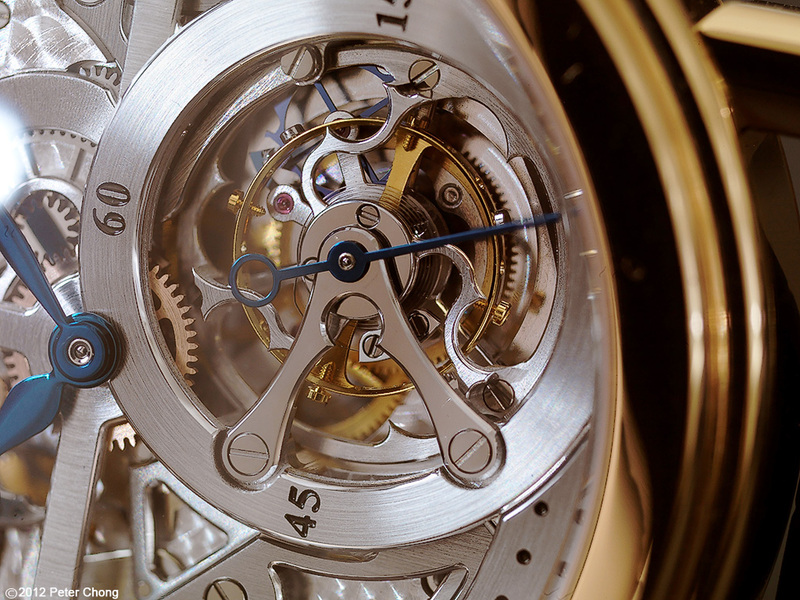 And a closeup of the tourbillon, showing the tourbillon carriage with his characteristic logo. Magnificently beautiful. Great photos Peter. I have photographed this piece before, but my pictures do not compare at all to the quality of yours.